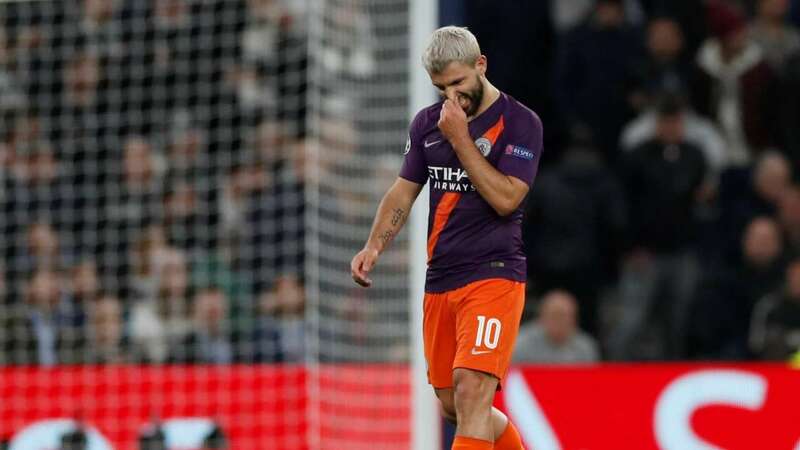 Sergio Aguero has failed to score in a Champions League away game for the first time in seven games. The Manchester City striker scored 6 goals in his last six away matches in the UCL. However, on Tuesday night the Argentine saw his shot from the penalty spot saved by Tottenham Hotspur goalkeeper Hugo Lloris. Hugo Lloris became the first goalkeeper to deny Aguero from the penalty spot more than once sine 2006. Man City is known for its dominance in the English Premier League. However, in the UCL, the Manchester club has done poorly against its English oppositions faced. City’s have lost each of their five European knockout games against English oppositions. Heung-min Son is the reason for their latest tragedy. Although Liverpool had a comfortable 2-0 win against FC Porto, Van Dijk was still had to work hard. Virgil Van Dijk made more tackles against FC Porto (3) than he had in his previous seven UCL appearances combined this season (2). 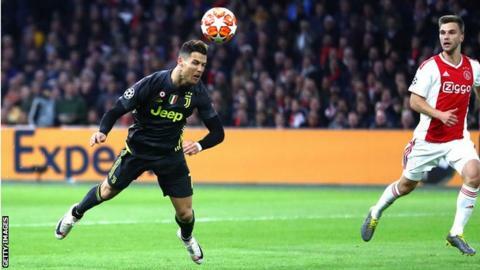 The Portuguese star has scored seven goals in his last four UCL games against the Dutch giants. Ronaldo scored his 125th UCL goal on Wednesday. Cristiano Ronaldo is now the joint-top goal-scorer of Champions League goals at the Johan Cruyff Arena with six goals. Zlatan Ibrahimovic now shares the title. 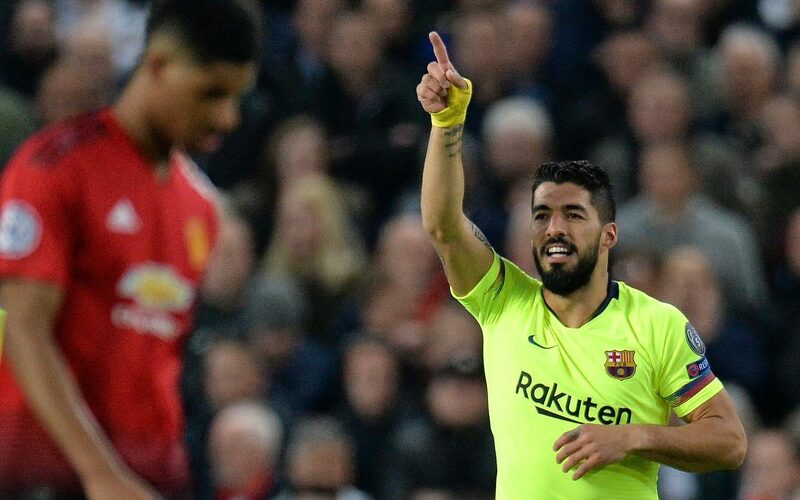 Manchester United failed to have a shot on target during their home leg match against FC Barcelona. Despite, conceding an early own-goal, United push to get themselves back in the match but failed to. The Red Devils failed to have a shot in a Champions League game for the first time since 2006 against AC Milan.